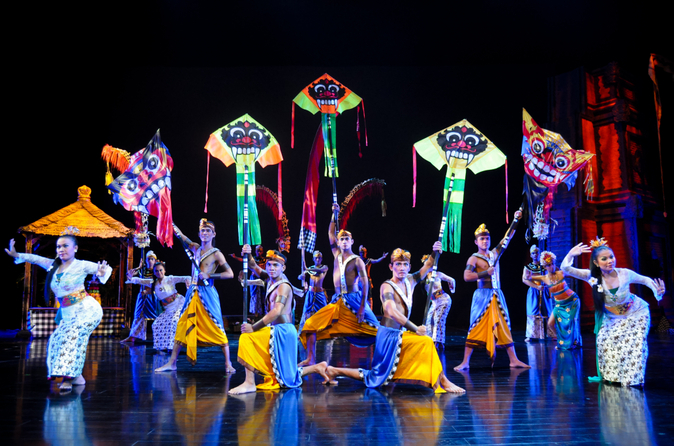 See the eye-catching spectacle ‘Devdan – Treasure of the Archipelago,’ performed with contemporary dance and aerial acrobatics at Bali Nusa Dua Theatre. Inspired by the diverse cultures of Indonesia, this 90-minute high-energy show takes you on a journey from Bali to Sumatra, Java, Borneo and Papua. Choose from several seating categories, three of which include hotel transport, and get ready for an evening of dazzling special effects, from world-class lighting and sound to fire, smoke, fog and rain. 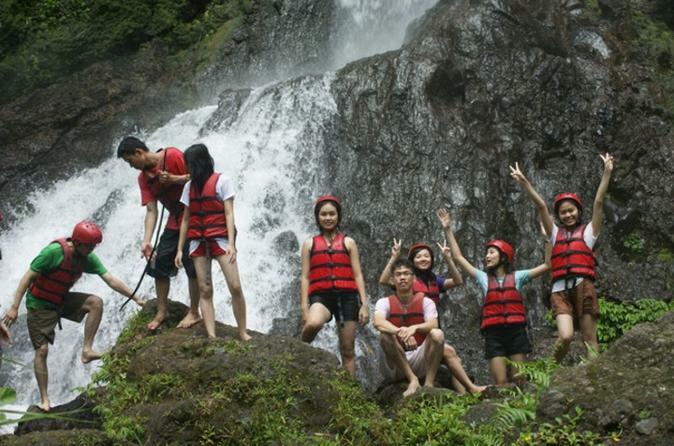 Embark on a fun adventure on class III rapids while on some of Bali's best rivers for rafting. This tour includes hotel pickup from selected areas, a buffet lunch and all necessary equipment. Sit back and relax while you enjoy a traditional Devdan show at the Nusa Dua theatre. This Indonesian cultural show is a 90 minute performance of acrobatic dances which will blow your mind. This Devdan story will show the journey of two young children witnessing the magic and unique culture of the Indonesian archipelago. 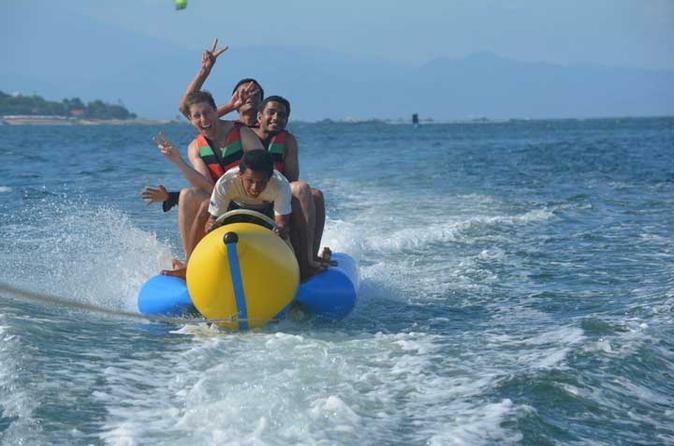 This Serangan Island watersports package let you explore the beauty of Bali's beaches while enjoying fun watersports such as snorkeling, Banana Boats, jetskiing and parasailing. The action will be taking place at beautiful Serangan Island, which has less crowds compared to other beaches in Bali, to ensure you have the best Bali watersports experience. Walk underwater and explore the amazing coral reef and tropical fish on this small group tour of up to 4 people at The Grand Mirage Resort in Nusa Dua. 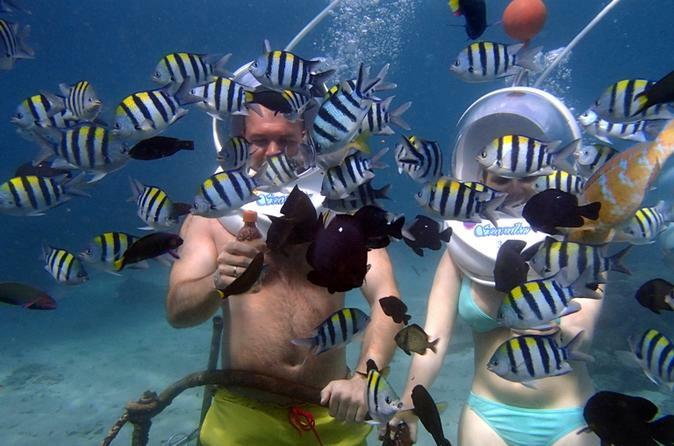 Your Seawalker experience is as easy as putting on a comfortable helmet, breathing normally and going into the water. You will go to a depth of 3 to 5 meters and this activity is for people of all ages 7 – 70 years. The tour will go for approximately 1.5 - 2 hours. Please note you will spend around 20 - 25 minutes in the water.